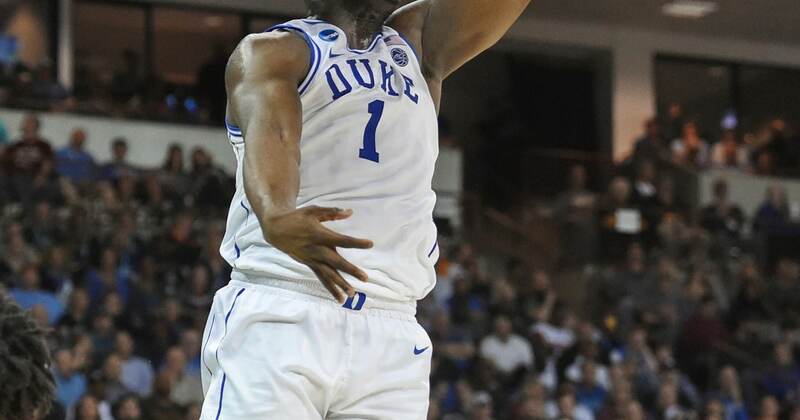 When does the @HokiesMBB and @UCF_MBB support group meet for heartbreaking Duke losses? 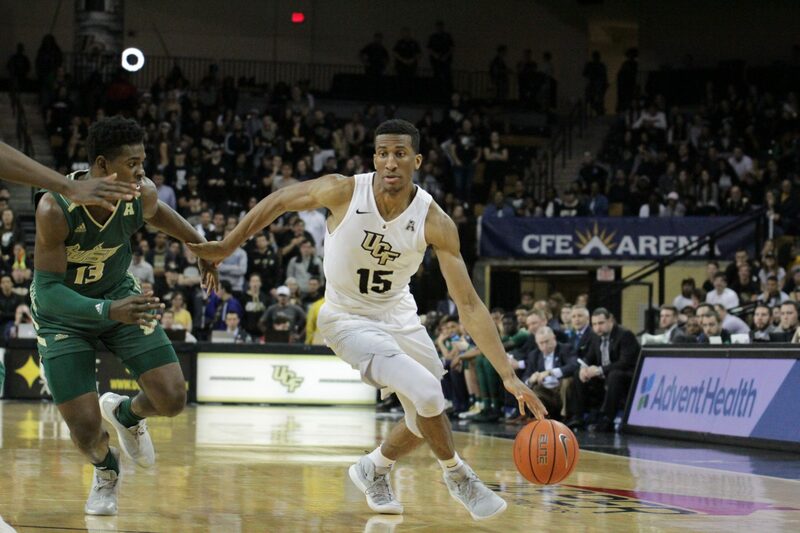 Vanderbilt has UCF’s Johnny Dawkins as one of its top targets to replace Bryce Drew, source told @Stadium. UCF will likely step up and try and keep Dawkins.